This was the third album released by XTC, and Andy later said he felt their career started there (1979). Not coincidentally, the album signals the arrival of Dave Gregory and the first time that Steve Lillywhite was at the helm. It was also one of the few XTC albums to yield a Top 20 single: “Making Plans For Nigel” attained that distinction, and I don’t know how telling it is that their first chart hit was not penned by Andy but by Colin, a composer whose melodies are less unpredictable and more true to convention. Still, Andy had his input on the song: the drum pattern you can hear was based on a pattern he wanted Terry to play, and when the drummer misunderstood his instructions the infamous “Nigel” drum track was conceived. “Nigel” opens the album, and it is followed by the jovial “Helicopter”, a song that exemplifies what a “good” cartoon composition penned by Andy is. The melody is very contagious, yet I have to admit that his vocal delivery can be testing for some listeners, especially as the song is concluding. In general terms, the best music on the album comes at the beginning and at the end – the two final tunes are “Scissor Man” (yet another appealing cartoon sketch) and the menacing “Complicated Game”, a song that goes “from a whisper to a scream” to quote Elvis Costello. Elsewhere, there are some songs that don’t really catch on like “Outside World”, “Millions” and “Roads Girdle The Globe”, although each one of these compositions has some good structural elements that make them tolerable. I particularly like the middle eight on “Roads Girdle The Globe”, for example – it changes the pace of the song before it accelerates towards its conclusion. Incidentally, the song is the first composition recorded by Andy that deals with his hatred of automobiles. 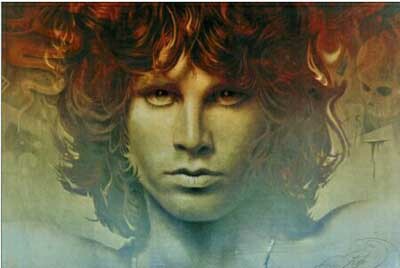 The re-release also includes “Life Begins At The Hop”, the first song recorded with Dave as part of the band, and a single on its own right. Two bonus tracks are likewise added: “Chain Of Command” and “Limelight”, and they are better than some album tracks as a matter of fact. 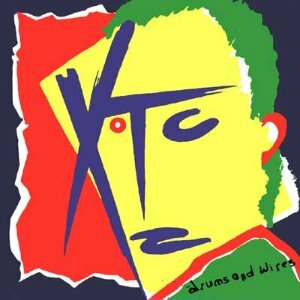 When I reviewed “White Music” I explained that this was the “good” early XTC album you could buy. That is, it is “good” when pitched against “White Music” and “Go 2”, but it pales in comparison to their opuses like “English Settlement” and “Nonsuch”. Still, what mattered when it was first released was that they had surpassed themselves, they had arrived at the best lineup they would have, and they finally had had a top 20 single. They were to keep progressing, and the next album would prove to be brutal.